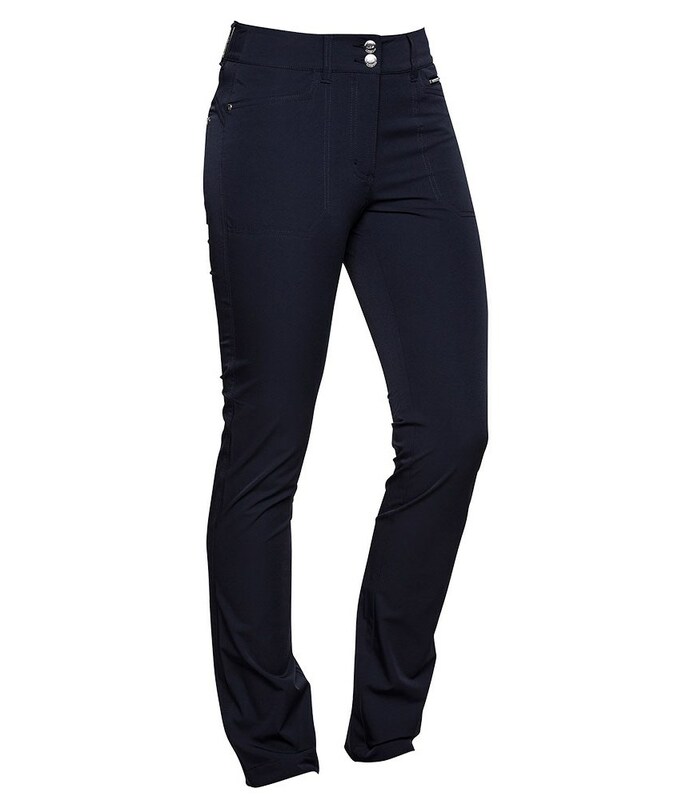 I have several pairs of these trousers, I was buying these. As a present for someone. Unfortunately they were too big so had to return them. Great fit and both smart and practical. 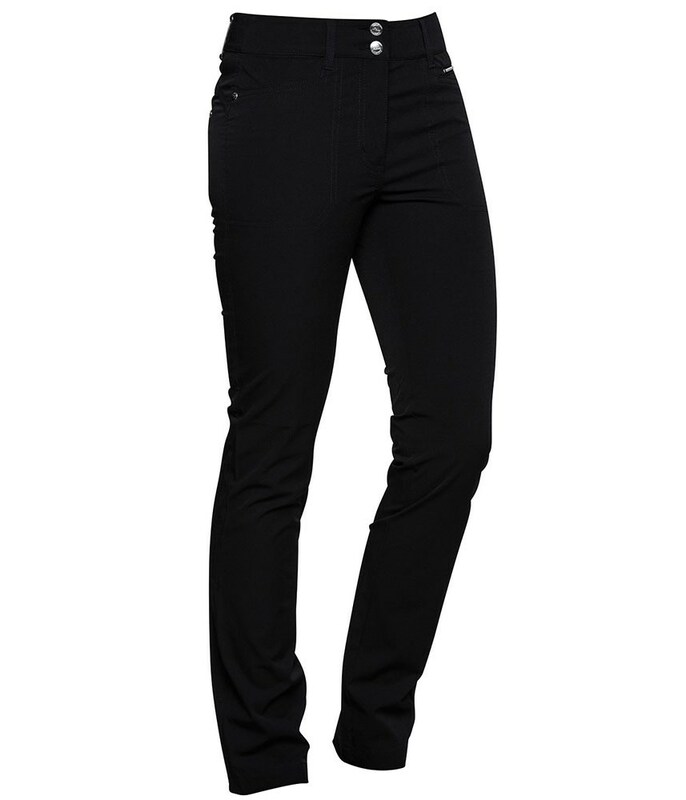 Very stretchy and comfortable. 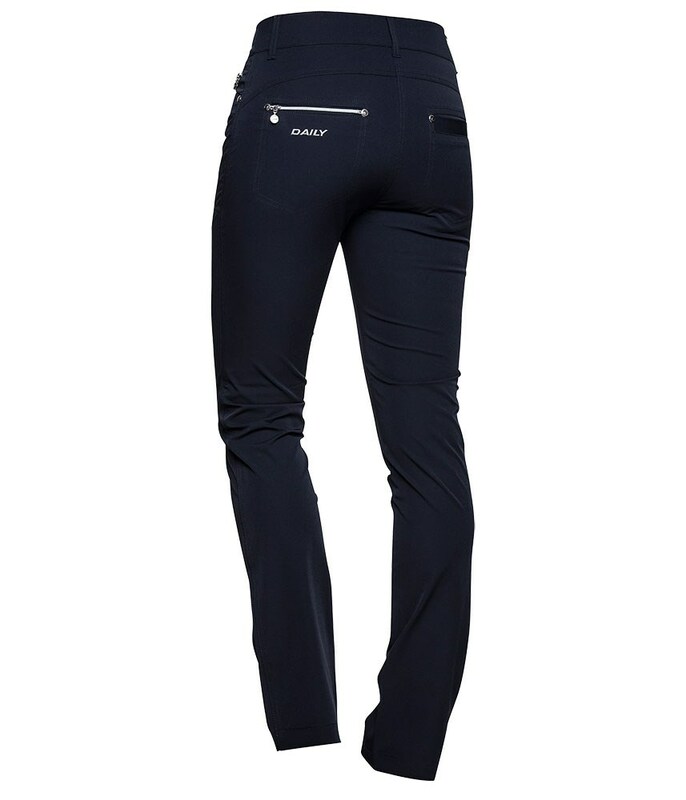 The incredible and stylish Daily Sports Ladies Miracle Trousers will help enhance mobility as well as give you the flattering style needed to look great on or off the course. 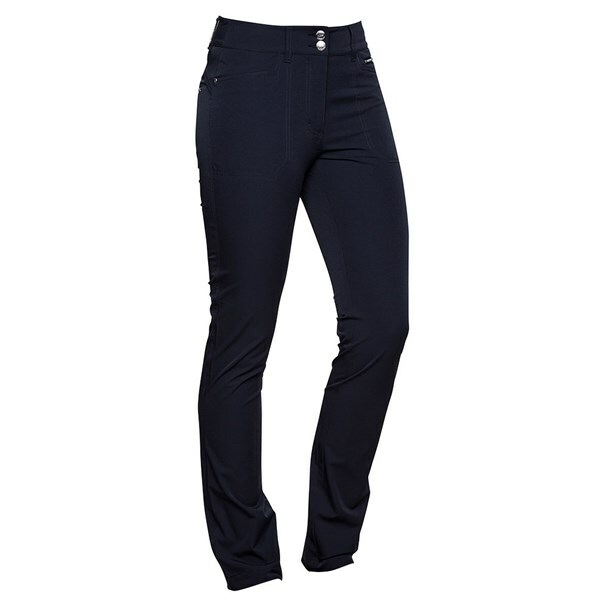 The combination of premium detailing, zippered pockets and a comfortable stretchy nylon / spandex construction create the feeling of a seriously good trouser that fits and copes well while out and about.